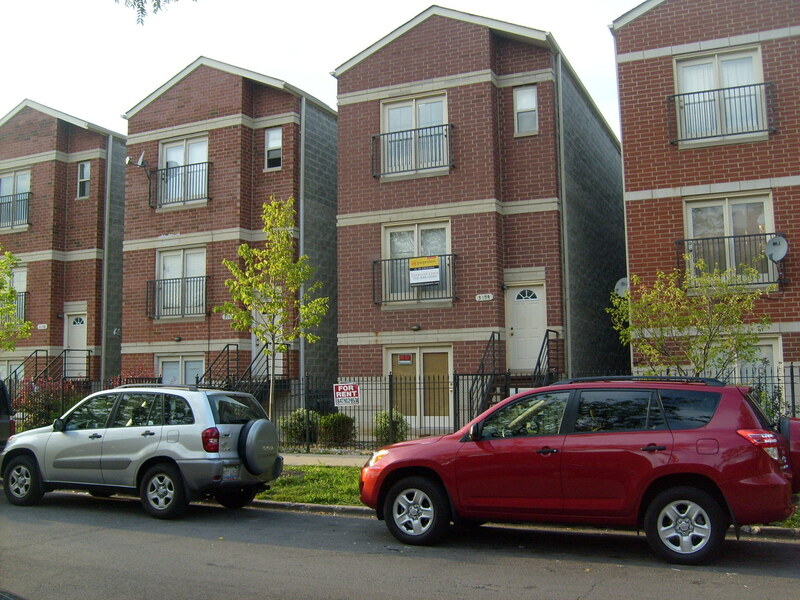 Lawndale (sometimes referred to as North Lawndale) is a historic area on Chicago's far west side. Leaders of industry, musical innovators, and organizers of social change have all chosen to make Lawndale their home over the years. However, the community has seen its share of struggle, from white flight in the 1950s to rioting in the 1960s and de-industrialization in the 1970s. More recently Lawndale is increasingly gaining the attention of neighborhood development groups, interested in promoting its fascinating history and architectural diversity which includes the largest percentage of graystones in the city. Spacious public parks, educational institutions and a tasty roster of restaurants are all part of the draw of this sprawling Chicago neighborhood. In the mid 19th century the trade route known as Southwest Plank Road (which would later develop into Ogden Avenue and one of Lawndale’s current boundaries) had become one of the most traveled roads in the Chicago area. It was such a popular passage that it soon became the main transportation path for Dutch and English farmers coming from the outskirts of Cicero Township to the ever-expanding city of Chicago to sell their harvests. The area north of Southwest Plank Road was annexed by the city in 1869, and the streets were plotted and fitted with proper drainage that would sustain a new development called Lawndale which was planned for the land. Developers built homes mainly of fireproof brick, which—after the Great Chicago Fire of 1871—attracted many people that were wary of wood structures. 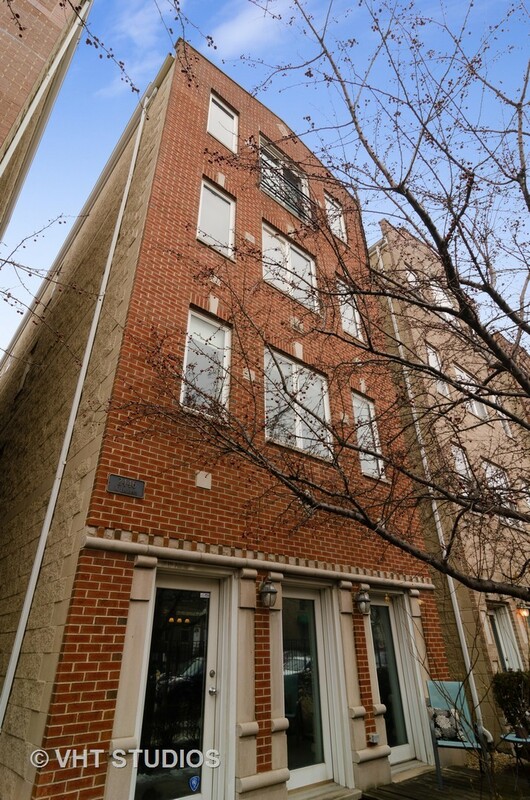 The majority of the residential property in the neighborhood today still dates from the early developmental period when brick was the favored construction material. One of the first corporations to call Lawndale home was the great McCormick Reaper Company—later International Harvester—which occupied a large plant in South Lawndale. 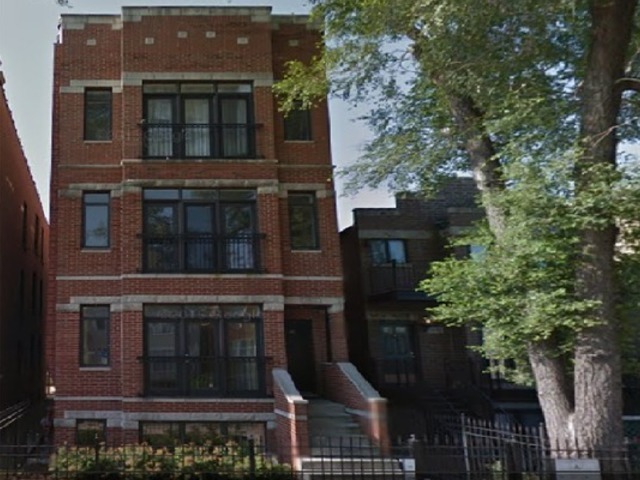 (South Lawndale, the area south of Cermak and Ogden avenues, is now called Little Village.) Lawndale would later host some of the largest companies in Chicago: Western Electric and Sears Roebuck, attracting thousands of manufacturing and administrative jobs to the area and spurring the neighborhood’s population to skyrocket to over 40,000 inhabitants by 1910. In 1913, a street-naming proposal was executed (and subsequently abandoned) which aimed to give each street a name based on its distance from the Illinois-Indiana border. Streets starting with a 'K,' the eleventh letter, were supposed to encompass the eleventh mile, which is why, in the area of Lawndale known as K-Town, the names of the streets include Karlov, Kedvale, Keeler, Kenneth, etc. Just an interesting little tidbit to stick under your hat. Moving on, in the early 20th century the neighborhood became a mecca for Russian Jews and Eastern Europeans. The Maxwell Street Market area further east often attracted those who had just arrived in the city, but many immigrants were unhappy with the conditions in that cramped neighborhood and began exploring territory further west which included Lawndale. The population increased rapidly over the next 30 years, so that by some estimates there were roughly 120,000 people in the neighborhood during the 1940s, half of them Jews. 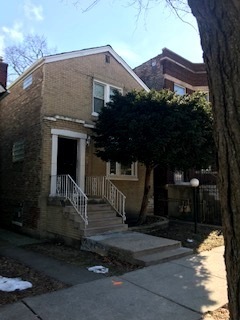 In 1950, two cultural phenomena started irrevocably shifting the landscape of Lawndale: Many Jews were attracted to neighborhoods further north, such as Albany Park and Rogers Park, which had started gaining popularity with the upwardly mobile; and there was an influx of African Americans from the south side who were being displaced by urban renewal projects. Over the next 10 years, the Jewish population dwindled as the African American population boomed. Victims of workplace discrimination, the African American new arrivals were unable to find work at Lawndale’s largest employers, Sears and Western Electric, which drove the neighborhood economy down significantly. As more of the community became unemployed, the housing situation worsened, eventually attracting the attention of Dr Martin Luther King Jr., who moved to Lawndale in the late 1960s, bringing national attention to many of the community’s problems. Unfortunately, after Dr King’s assassination, rioting destroyed many of the businesses along Roosevelt Road. Further exacerbating the problems in the neighborhood was the shuttering of its major industries. International Harvester relocated immediately thereafter, and then in 1974 Sears departed for its gleaming new office tower downtown (that would be the Sears Tower). Zenith and Sunbeam followed suit in the 1970s, and finally Western Electric left in the 1980s. 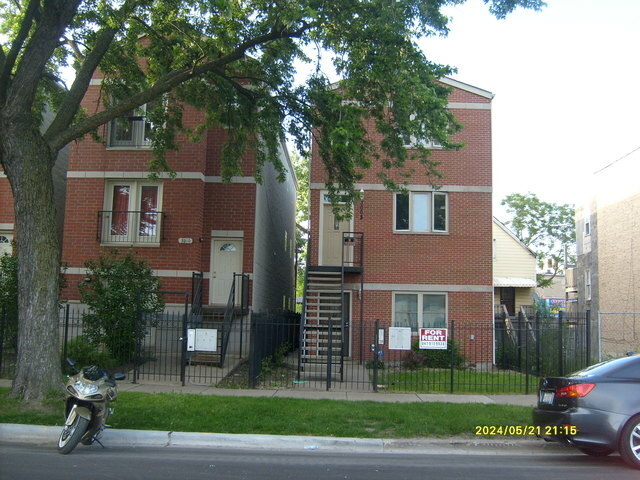 Housing deteriorated or was abandoned, and Lawndale experienced a loss of almost half of its residential units. 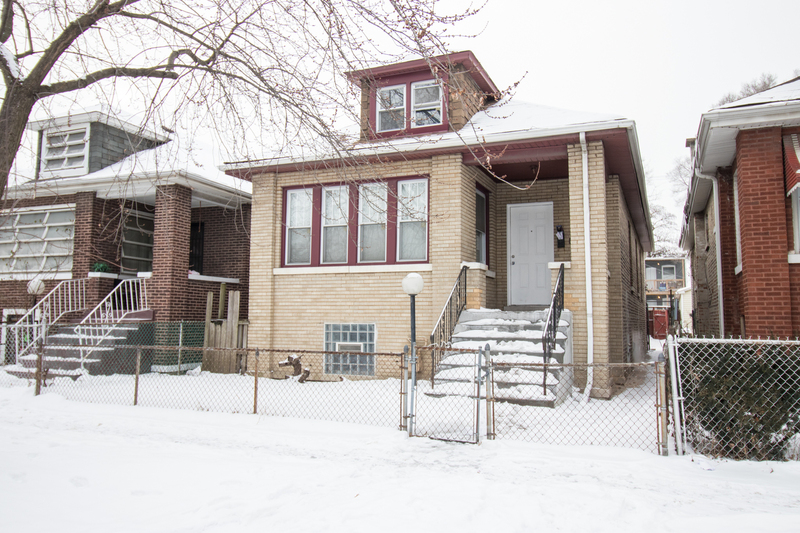 Prospects in Lawndale had always hinged on its ability to balance the needs of both industrial and residential stakeholders. Once the industries had moved on, the neighborhood’s landscape was divided among two-flat apartments and the massive industrial complexes that now sat empty. However, in the 1990s signs of revitalization started taking hold. 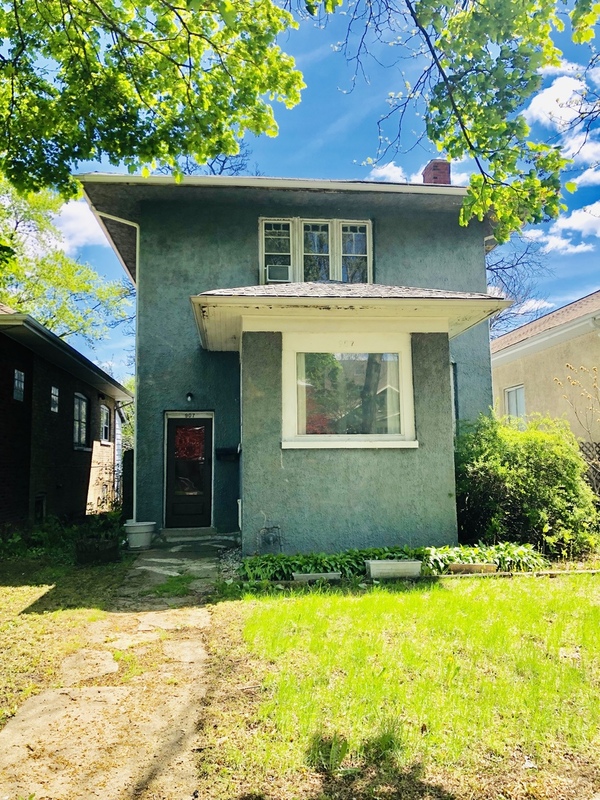 The declining population stabilized, and new housing initiatives created renewed interest in the area as property values started to rebound. A mixed-use commercial development called Lawndale Plaza in nearby Homan Square opened in 2003. 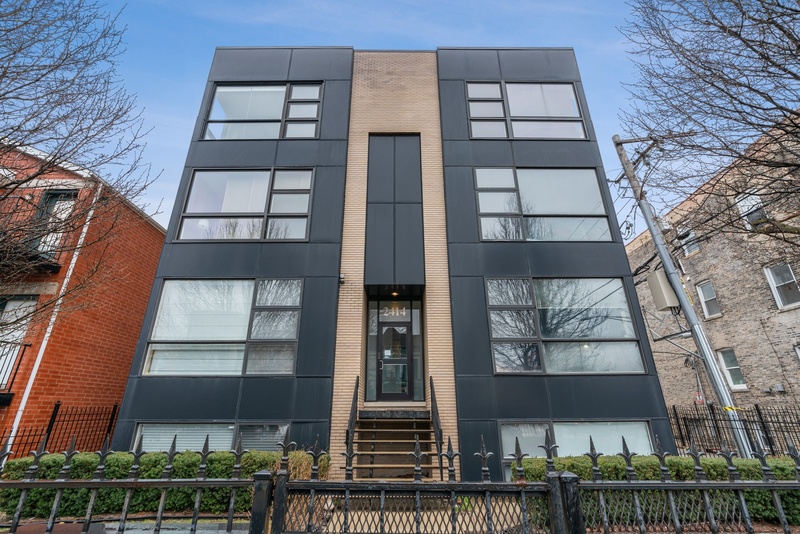 As a result of the neighborhood’s easy access to the expressway and mass transit, affordable housing, and several spacious parks, Lawndale is again becoming a desirable residential neighborhood on Chicago’s west side. Boundaries: Eisenhower Expressway (I-290) to the north, Western Avenue and the edge of Douglas Park to the east, Roosevelt Road (along the northern tip of Douglas Park) and Ogden Avenue (between Kedzie Avenue and the city limits) to the south and Kolmar Avenue to the west. A panhandle area extends at the western edge of the neighborhood between the Eisenhower Expressway and 12th Street which ends at Austin Boulevard. 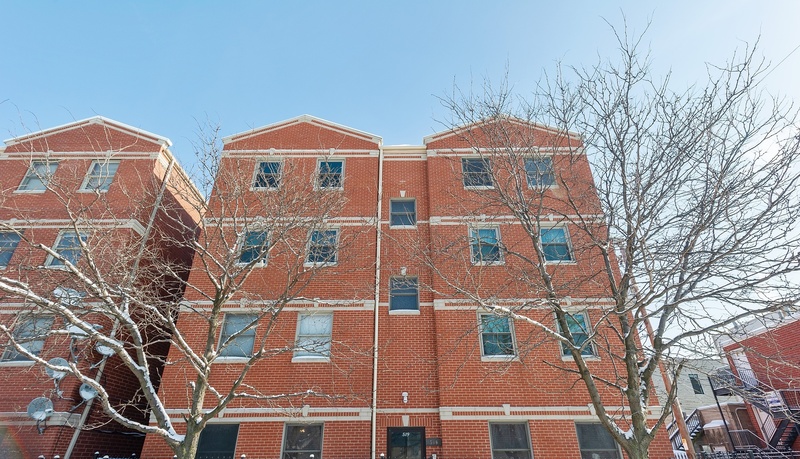 Although it is necessary to look past some unsightly empty lots, Lawndale has come a long way in the last 15 years, as many developers are realizing the wealth of available quality housing and the potential for residential revitalization. 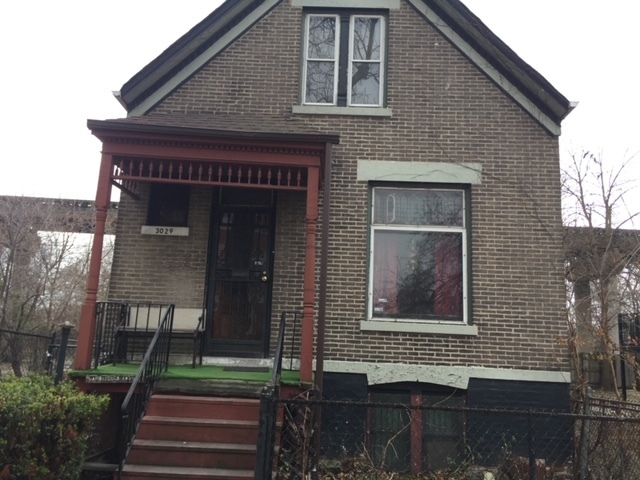 In addition to private developers taking an interest in the neighborhood’s real estate for new construction possibilities, the Historic Chicago Greystone Initiative is helping to provide homeowners of the hundred-year-old limestone houses in Lawndale with the necessary resources to restore and modernize their historic residences. Families taking part in the program have led to a renovation boom in the last few years, but property prices are still reasonable, which makes the area very alluring to first-time homebuyers and young families. 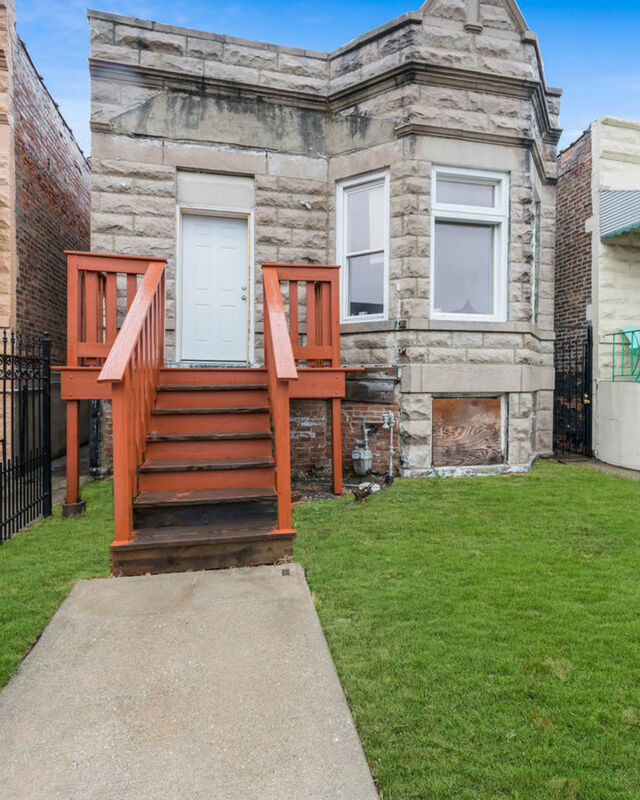 This west side Chicago neighborhood is rapidly growing, and new and rehabilitated properties are appearing on the market every day. 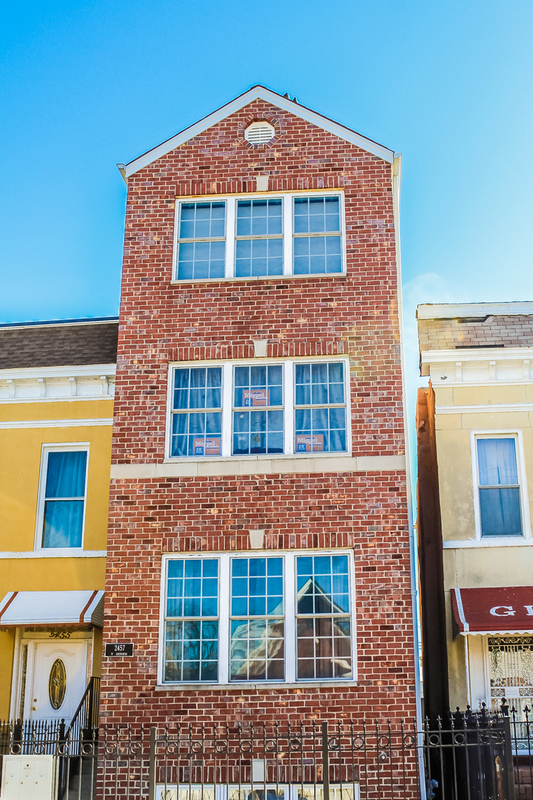 Younger buyers are looking to Lawndale for good value in a neighborhood on the rise. 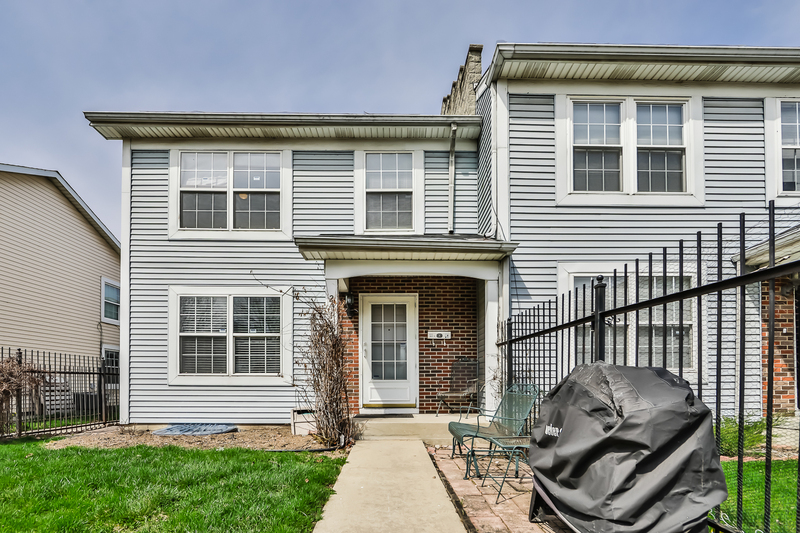 Condominium conversions have also been gaining in popularity over the last several years, but few are actually on the market to buy. 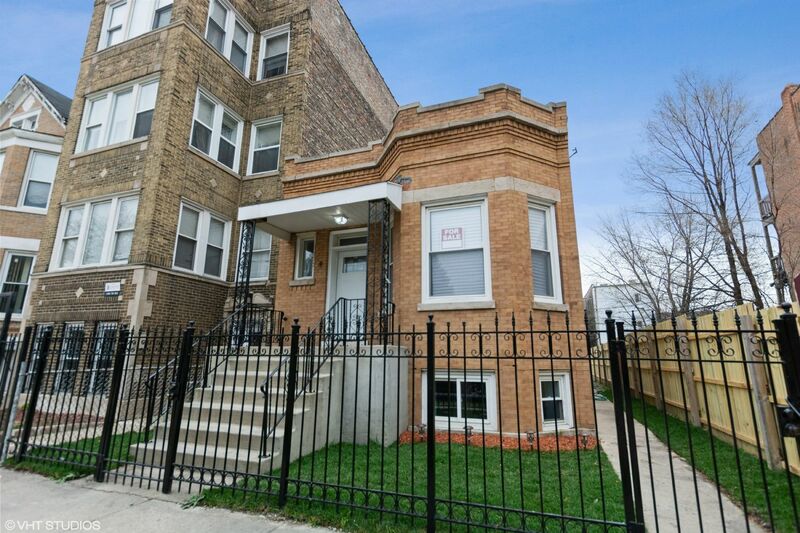 Generally, the average sales price for a two-bedroom condo in Lawndale is around $125,000, although there are units available for much less. 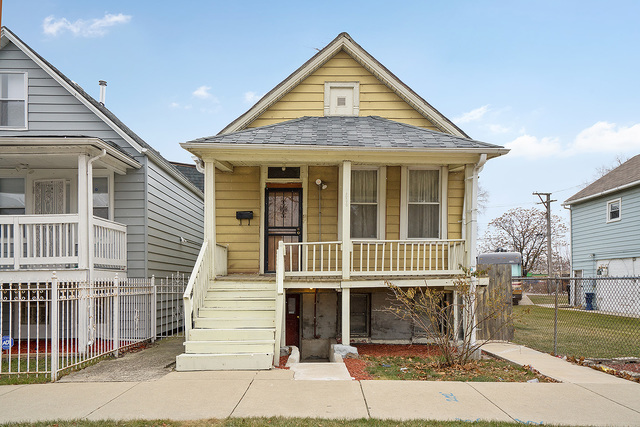 The average price for a detached single-family home with three bedrooms in Lawndale is about $136,000. 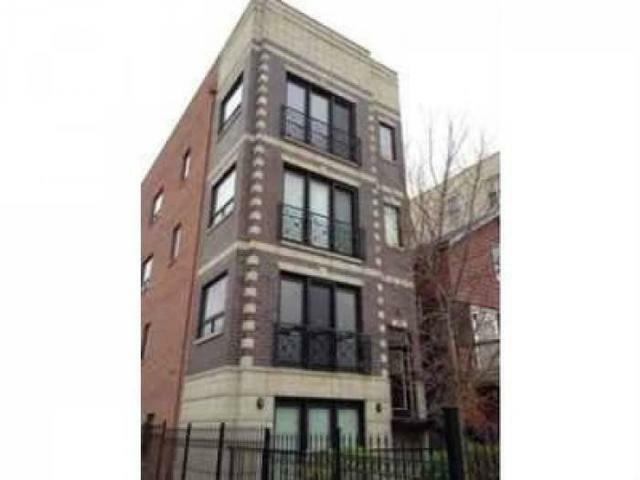 Some of the bigger places, with a bedroom or two more space, go for between $150,000 and the low $300,000s. 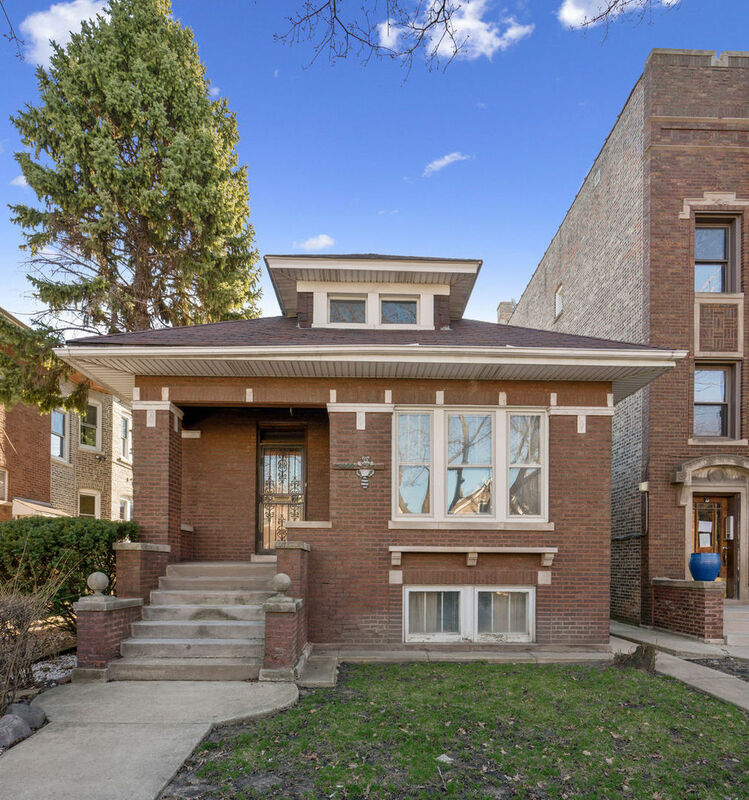 The average sale price of a home in Lawndale is represented by the chart to the right. The red line indicates the average price based on the total time frame selected in the drop-down window. The blue line indicates the average sale price for the particular month within that time frame. For more detailed information on Lawndale sign up for the trends report below or contact your Dream Town broker. The average number of days a home in Lawndale spends listed for sale is represented by the chart to the right. The red line indicates the average number of days based on the total time frame selected in the drop-down window. The blue line indicates the average number of days a home spent on market during the particular month within that time frame. For more detailed information on average market listing times in Lawndale sign up for the trends report below or contact your Dream Town broker. The average sale price of a home compared to its listing price in Lawndale is represented by the chart to the right. The black line indicates the baseline listing price for homes during the time frame selected in the drop-down. The red line indicates the difference between the average listing price and the average sale price during the particular month within that time frame. For more detailed information on Lawndale sign up for the trends report below or contact your Dream Town broker. 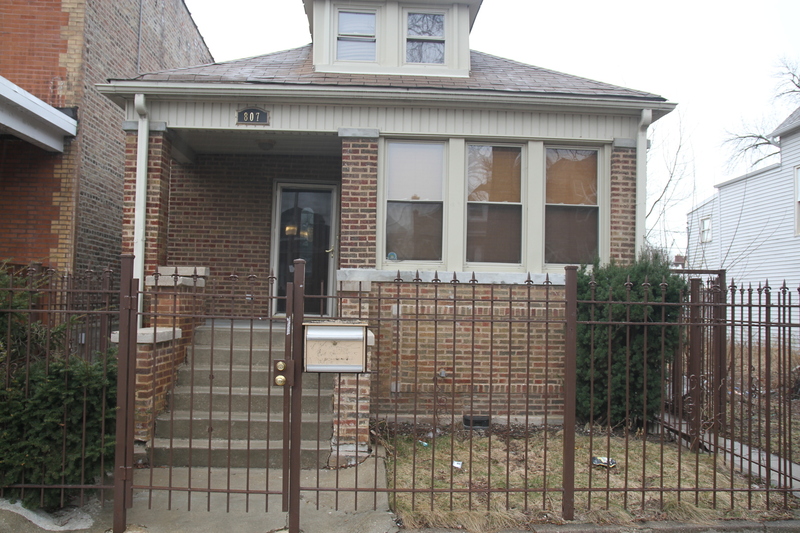 The total number of listings in Lawndale is represented in the chart to the right. The red line represents average number of days based on the total time frame selected in the drop-down window The blue bar represents the current number of listings during the particular month of that time frame. For more detailed information on Lawndale sign up for the trends report below or contact your Dream Town broker.